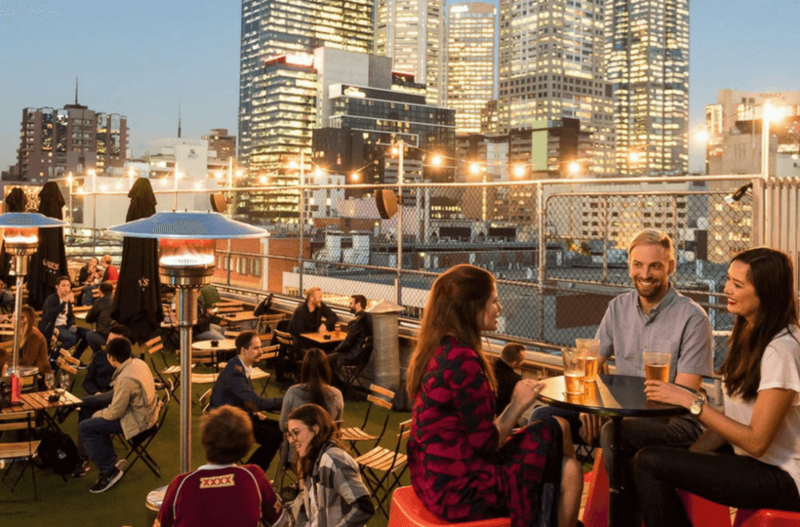 If you own a business in Melbourne and are thinking about selling your business, you should contact Aussie Business Sales for a Free Business Appraisal. Therefore, call Ian today on 0418 515 434 or send an email toian@aussiebusinesssales.com. If you are looking to buy or want to list your Business for Sale in Melbourne or Melbourne Suburbs / Country Victoria get in touch with our friendly team to discuss your situation and schedule a free consultation. So, get in touch with us today on mobile: 0418 515 434 or email: ian@aussiebusinesssales.com or send us a message through our enquiry form to receive a prompt reply.